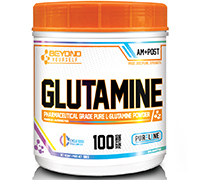 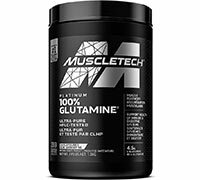 Glutamine is the most common amino acid found in your body and is heavily metabolized during weight training and endurance activities. 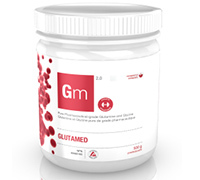 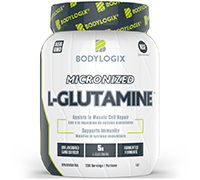 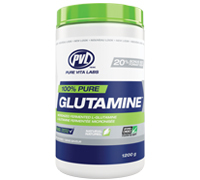 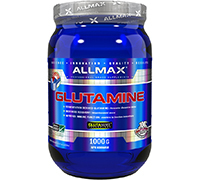 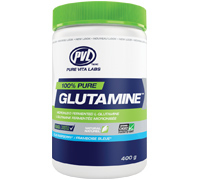 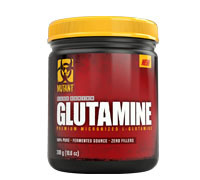 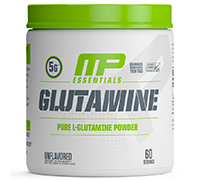 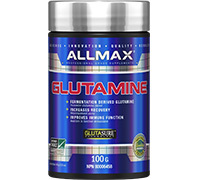 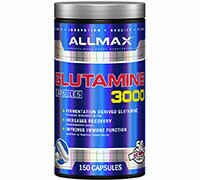 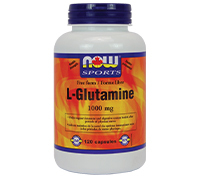 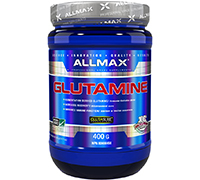 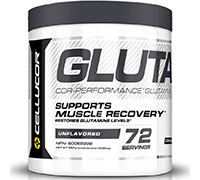 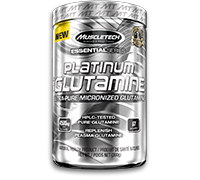 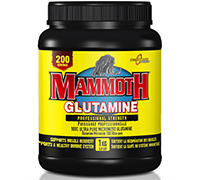 Supplementation of 5-20 grams Glutamine, rapidly accelerates muscular growth and increases growth hormone (GH) levels. 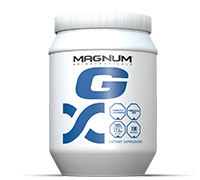 5 grams in the morning, post-workout and before bed goes a long way in improving protein metabolism and accelerating muscle growth. 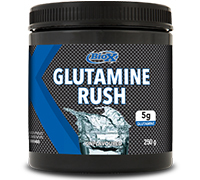 Pair it up with some Taurine (the second most common amino acid in the body) and you’ve got yourself a very powerful amino acid stack.